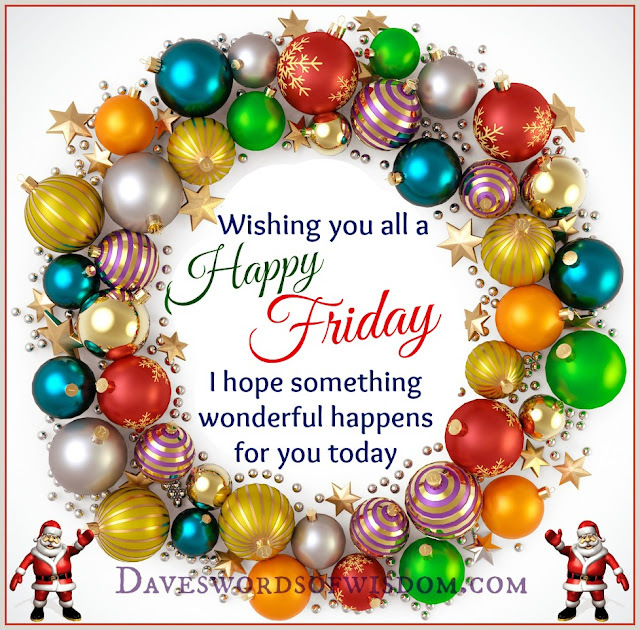 Daveswordsofwisdom.com: Wishing you a Happy Friday. Wishing you a Happy Friday. I hope something wonderful happens for you today.